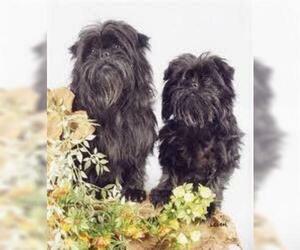 Overview: This breed is one of the smallest in existence. They are suited for apartments and make a good pet. 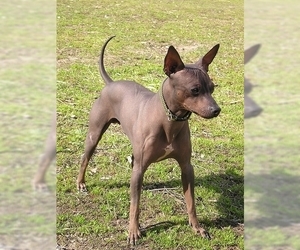 Character: The Russian Toy Terrier is smart, loving and agile. Temperament: The Russian Toy Terrier is good with children and other pets. Care: Bathe about once a month and brush occasionally. Avoid getting water in the ears and keep the ears clean. Training: The Russian Toy Terrier train easily and are good at agility training. 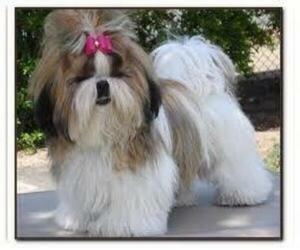 Activity: This breed needs minimal exercise and likes short walks on a leash. Colors: Brown, tan or golden with shades of black. Displaying 1-5 of 54 result(s). 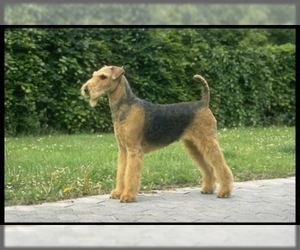 Colors: Affen Terrier comes in a variety of colors, primarily shades of black, white, or tan and often has markings or intermingled coat coloring. Colors: Tan with black or grizzled saddle. 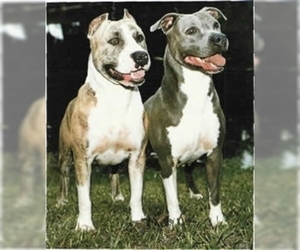 Colors: pink skin with gray, gold, red or black spots. Please select one or more Parameters to proceed Quiq Breed selector!